Here is our information for you to contact us. 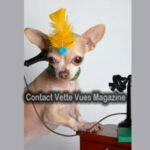 Vette Vues Magazine Phone nmber, Vette Vues Magazine email address, Vette Vues Magazine Fax Number and Vette Vues Magazine address. Need to get in touch with us? Well, you can! We’re a small team though, so we are trying to respond as quickly as possible. We take our customer care very seriously. While our aim is to make our website easy to understand and navigate we know there are times when you may need a bit of assistance. If we are gone to a show, there will be an answering machine on. Please leave a message. 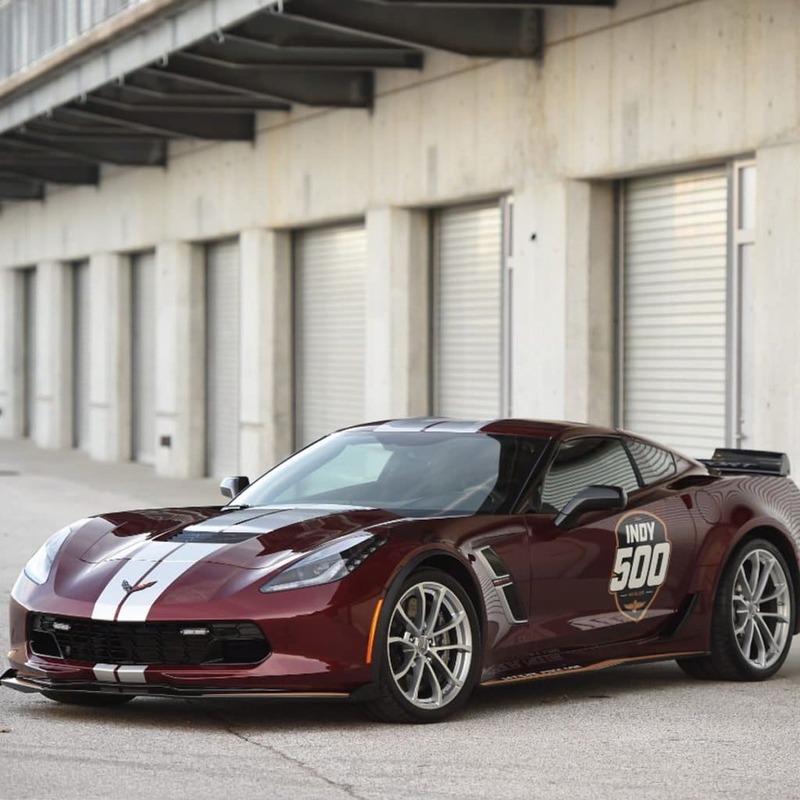 A customer representative will contact as soon as possible. For assistance with or to manage your print subscription, please email us at customerservice@vette-vues.com, or call us at 386-775-2512. You can also check out our page with advertising information here. 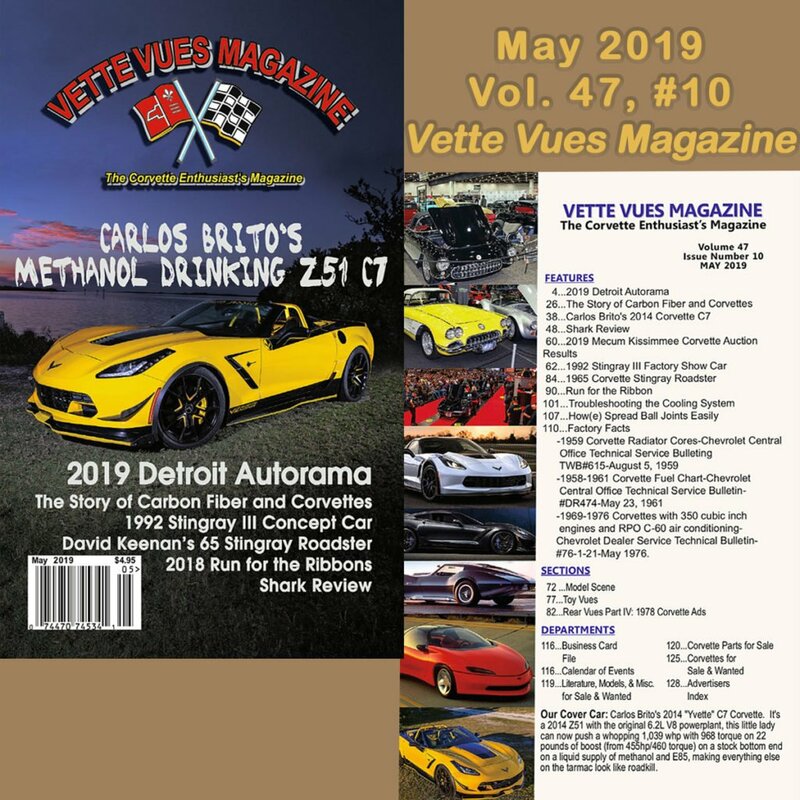 By submitting material for publication, you grant Vette Vues Magazine, Inc., unrestricted use of the material, including your name, hometown, and state. We reserve the right to modify, reproduce and distribute the material in any medium and in any manner. 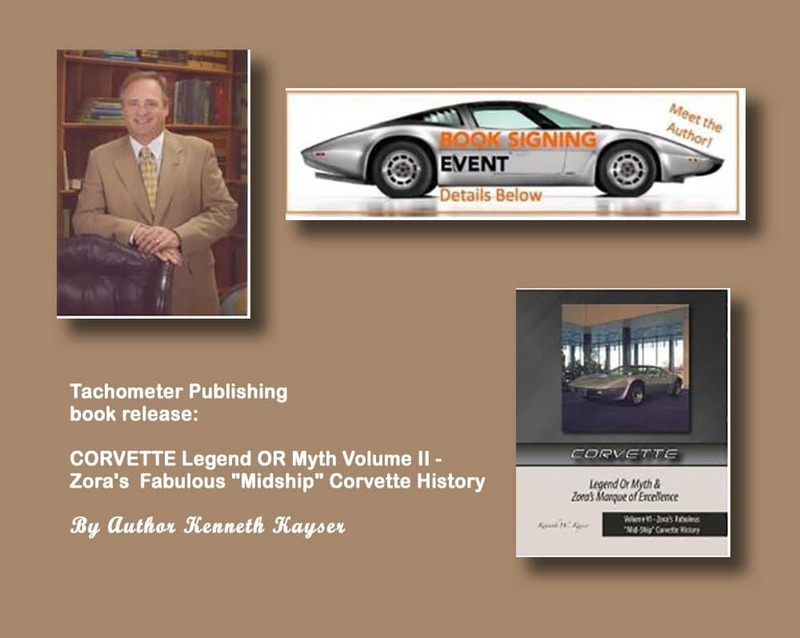 We have several lists you can subscribe to or just pick Join Vette Vues Blog. We do not sell our list! Ever! We will send an email once a month with the links to our new posts for you to enjoy. Just click on this link where you can subscribe to our email list. The only field required is your email address. Currently, we only offer support in English. 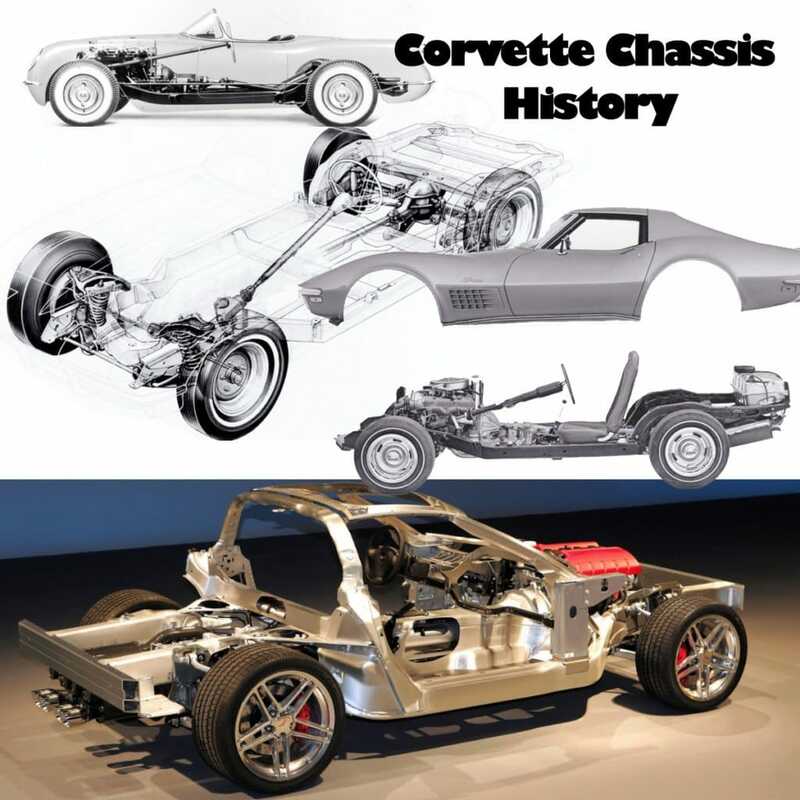 Check out our recent Corvette Blog Posts!